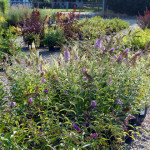 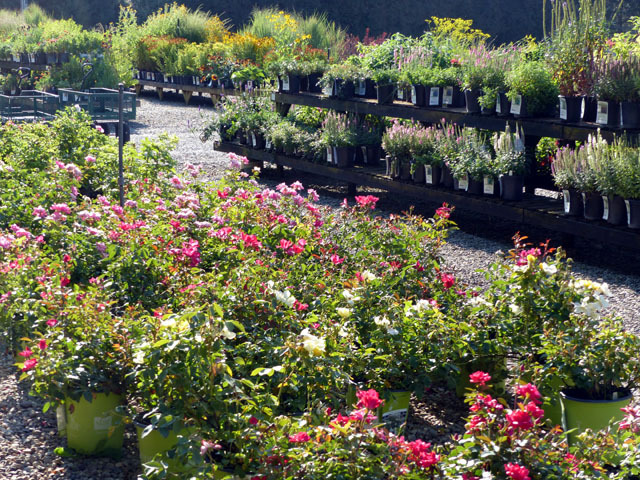 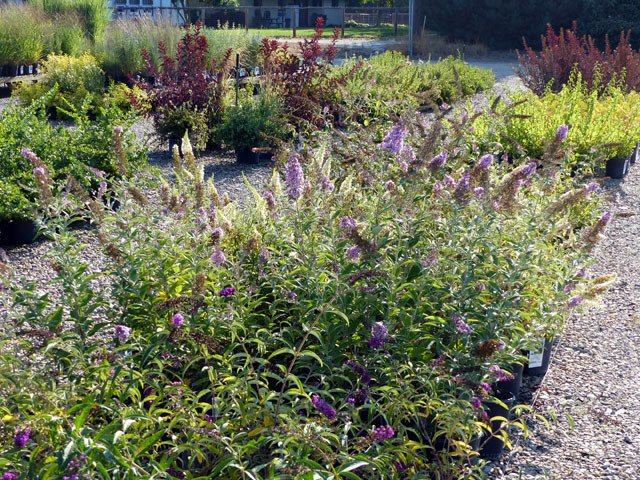 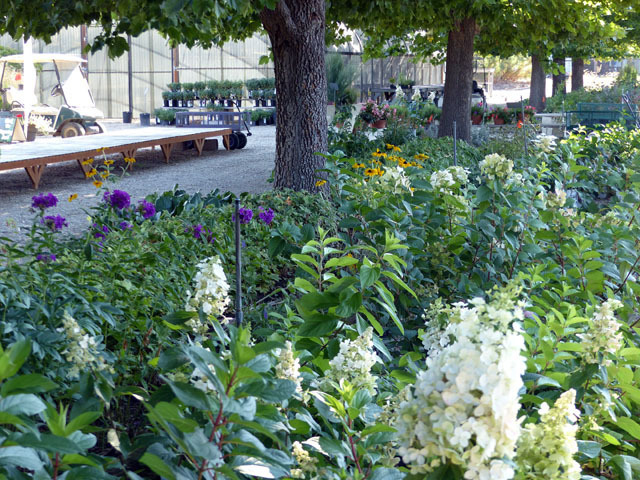 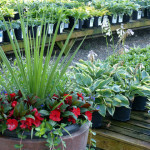 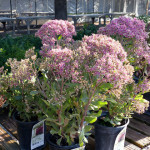 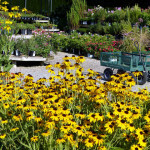 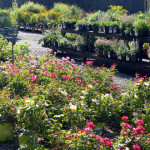 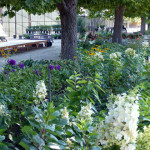 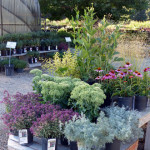 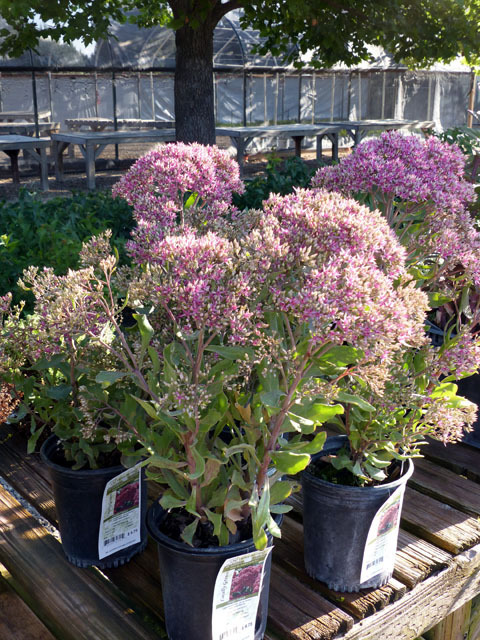 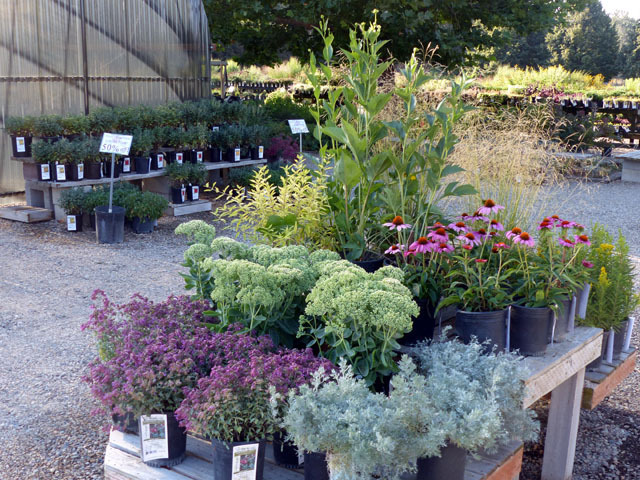 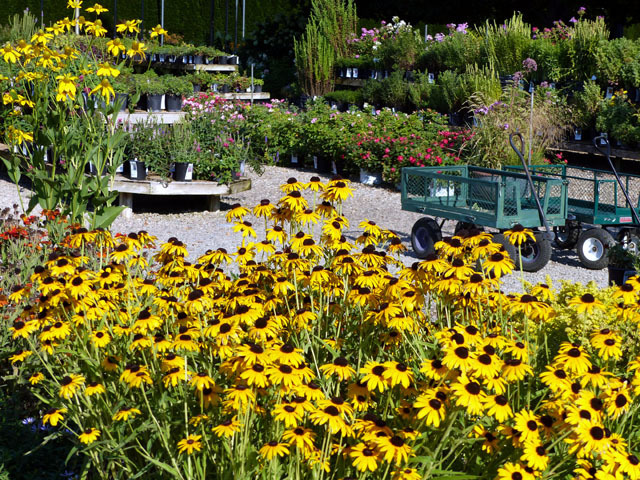 10% all plants each and every ‘GARDENER’S DAY’ (Thursday) throughout the season. 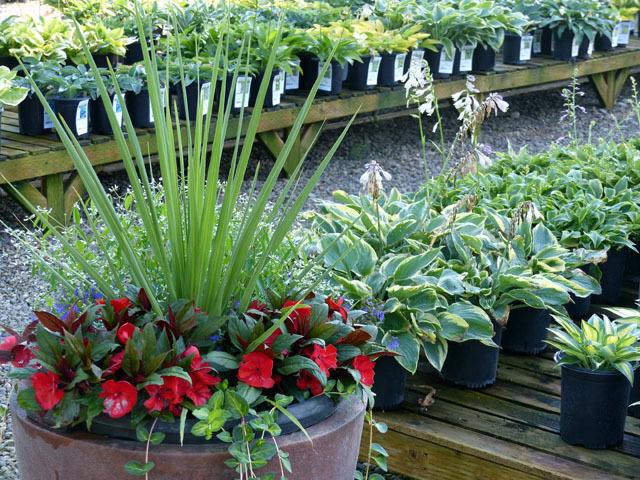 We still have a few COLOR CONTAINERS & BOWLS at 50% OFF while they last! 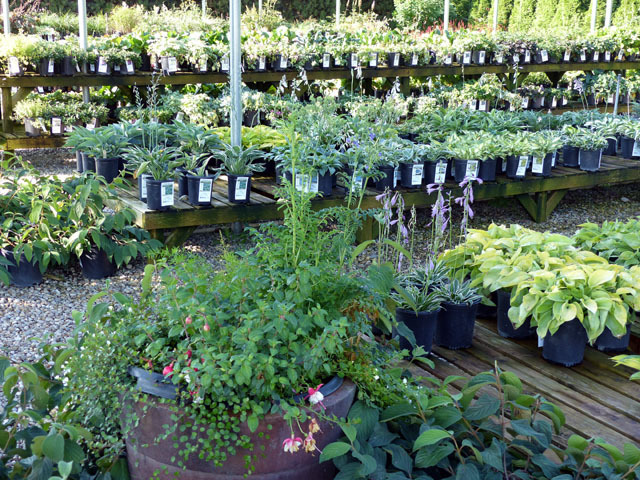 We’re restocking with FRESH PLANTS again and the usual GARDENER’S DAY discount applies to all NON-SALE items (cannot be combined with items already on sale).